Woah mama. 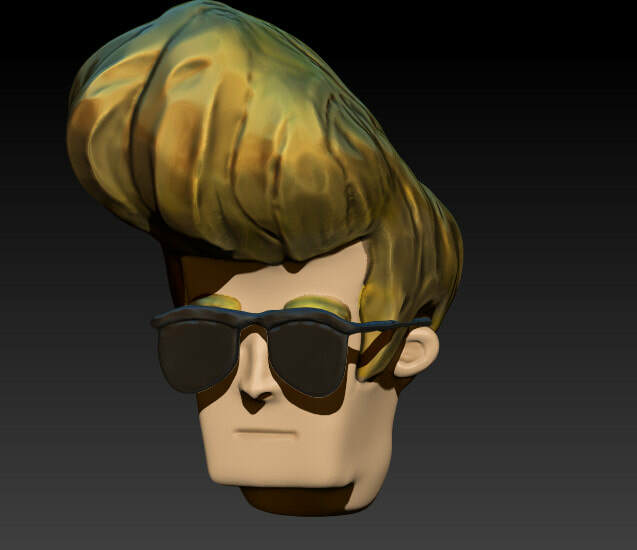 This 3D Zbrush Sculpt of Johnny Bravo was for the first project in a 3D Zbrush Class. The main focus was getting the silhouette right, and of course that perfect hair.